BATON ROUGE, LA (WAFB) - The LSU football team is going through a change as Les Miles was fired from the head coaching position Sunday. Defensive line coach Ed Orgeron was introduced Monday afternoon as the Tigers' new interim head coach, replacing Les Miles who was dismissed Sunday after 11 years and four games on the job. 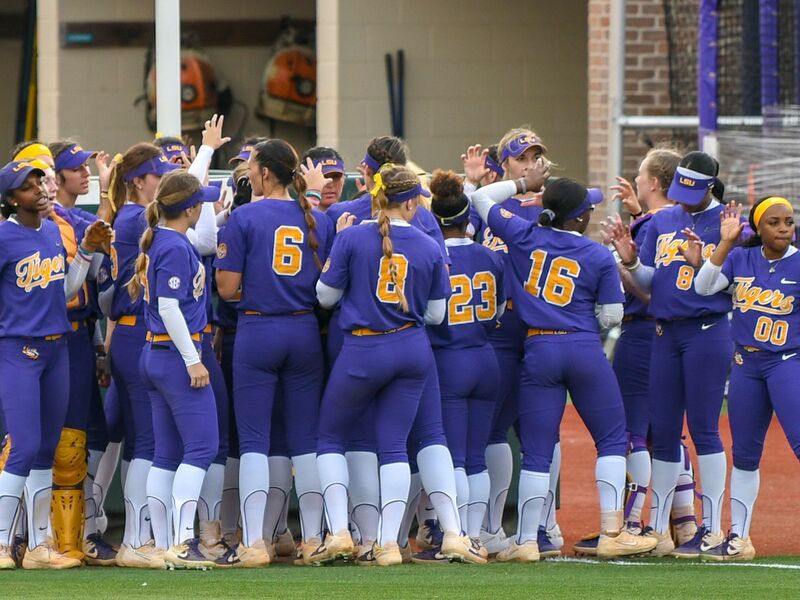 "I felt, however, that this program needed a change and the change was necessary to give the players the best opportunity to succeed," said LSU athletic director Joe Alleva. "At the end of the day, it's all about the players, and I still believe this team has great things ahead of it and big great things that can be achieved in the last eight games. I look forward to Coach Orgeron and working with him and seeing where we go from here." Orgeron said he and the players are sad to see Miles go, but the train has to keep rolling as there are still eight games remaining in the regular season. "All I want to do is to see them win, I want to see them happy and whatever happens after that is going to be fine," Orgeron said. 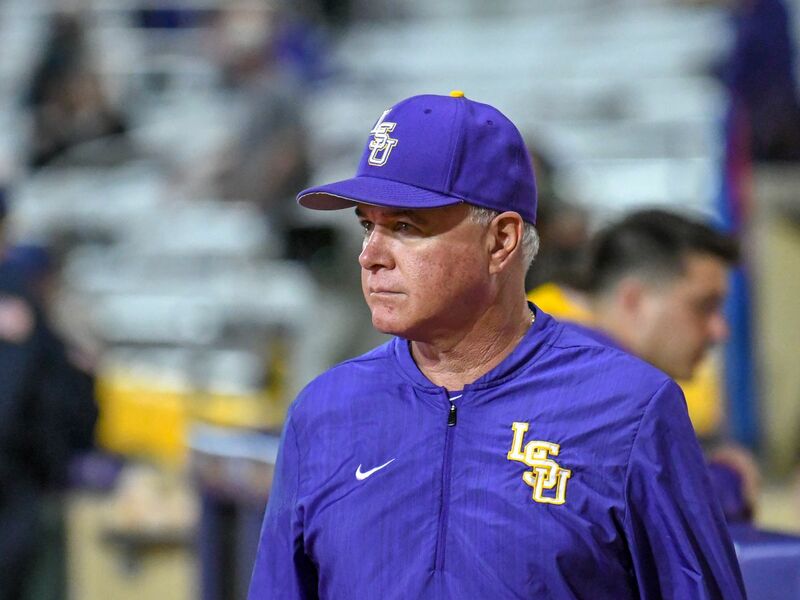 "Now, growing up in south Louisiana and being head coach at LSU is a dream obviously, but it's a well-respected position that I'm holding right now and I hold it in high esteem and I understand the expectations of LSU and I fully, fully intend to meet all those expectations." Orgeron said he plans to open up the offense some and spread things out, stating the past doesn't matter and it's time to shake things up. "Our players are looking forward to the energy we are going to bring. We are going to flip the script and do things different, we are going to do things I've done in the past to re-energize this team and the Tiger fan base," Orgeron said. 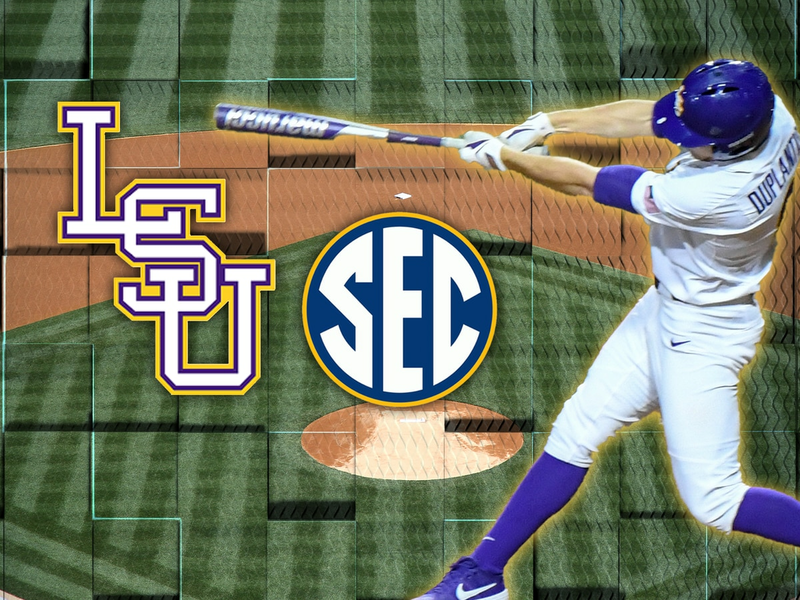 "I want to ask all of the great Tiger fans to come out in the stadium this Saturday and support our players. 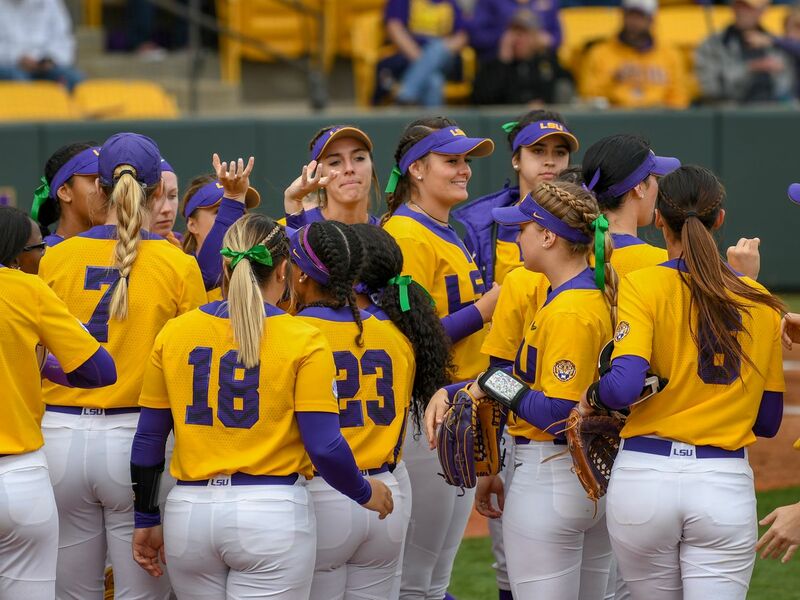 This is all about our players, this is about our players feeling good about themselves, they chose to come to LSU and be the very, very best and they deserve it." Orgeron, a popular Louisiana native and highly respected football coach, will take over as interim head coach for the remainder of the 2016 season. The 55-year-old Orgeron is in his second year with the Tigers' program and has been in coaching since 1984 when he started as a grad assistant at Northwestern State, where he also played. Orgeron has coached at powerhouse programs like Miami, Tennessee and USC. He previously guided USC successfully to a winning season as an interim head coach after the Trojans fired Lane Kiffin, going 6-2 down the stretch in 2013. Orgeron was also the head coach at SEC rival Ole Miss, where he recorded just 10 wins against 25 losses with the Rebels from 2005 through 2007.